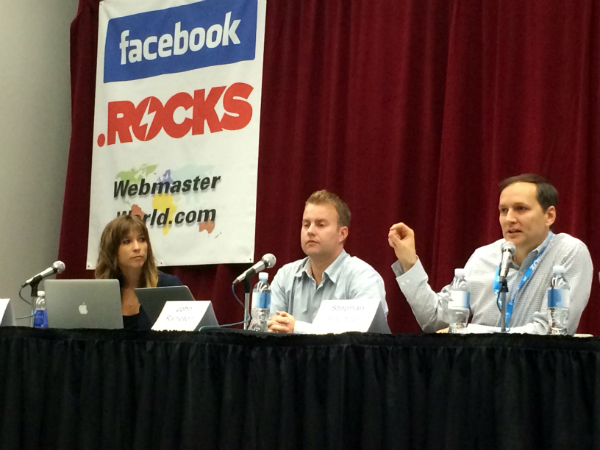 Bruce Clay, Inc. sent livebloggers Virginia Nussey and Kristi Kellogg to Pubcon Las Vegas and Search Marketing Expo (SMX) East 2014 to report live on 36 key digital marketing sessions. 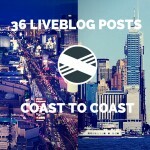 Whether you’re interested in SEO, SMM, PPC, mobile optimization or content marketing, you’ll find coverage of the most important sessions coast to coast. Read on for an overview of each liveblog post and click through to read what piques your interest — or read them all. 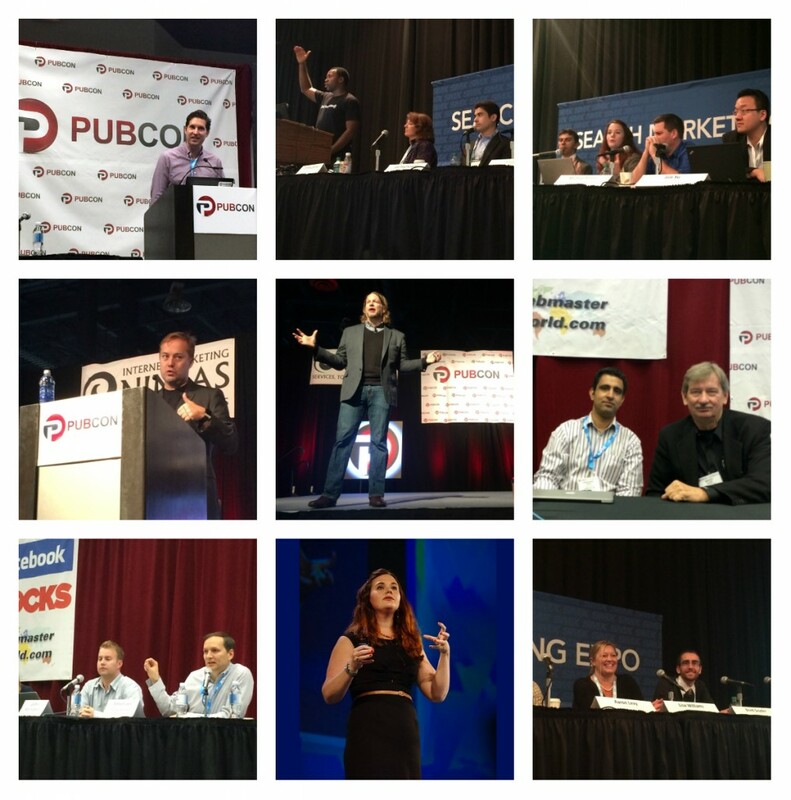 Check out all the liveblogging action in 36 Coast-to-Coast Liveblog Posts Covering Pubcon Las Vegas & SMX East 2014 . 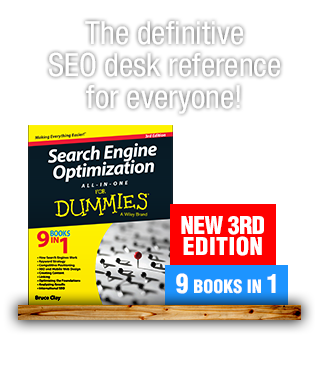 Is SEO dead? Does Google have too much power and influence in our lives? What would be the top recommendations for earning money in the coming year? 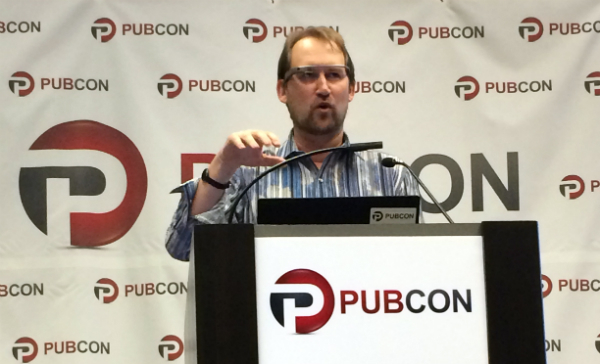 Read the answers to these questions in Pubcon Liveblog: SEO Mosh Pit. Persona research is taking data and turning it into a person. That person is your persona and you think about him/her whenever you’re creating your content. What do personas have to do with social media contests? If you don’t understand your personas, your social media contest is likely to fail. One of the most common reasons why business fail to gain ROI from their social media marketing efforts is their failure to fashion their content to target specific personas. 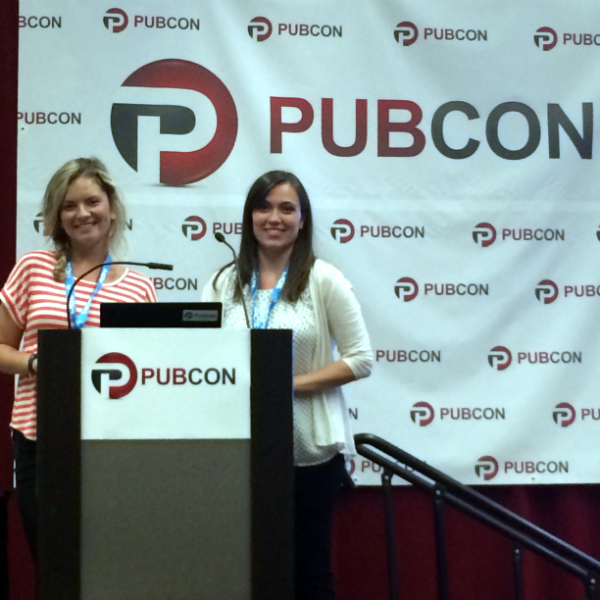 Read Pubcon Liveblog: Utilizing Personas in Social Media Contests. Rhea Drysdale, CEO of Outspoken Media, Joe Youngblood, founder of Winner Winner Chicken Dinner, and Russ Jones, chief technology officer at Virante,,are going to talk link building in this Pubcon Las Vegas 2014 session. But first a disclaimer from Bruce Clay, session moderator and Bruce Clay, Inc. president: if you are going to build links, proceed with caution. The tactics mentioned herein are for your information – we do not endorse any of these tactics. 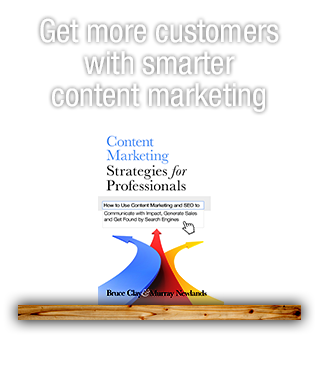 Marketing is more challenging than ever — attention spans are shorter, consumers demand more knowledge, and what worked twenty years ago won’t work today. In a session packed with real world examples, Baer shows how brands are wielding transparency and “Youtility” to build trust and business. 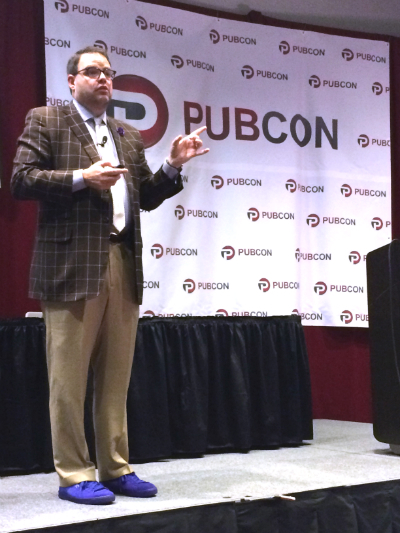 Read Pubcon Keynote Liveblog: Jay Baer, Author of Youtility — Help Not Hype. Read the full liveblog coverage to hear the elements that make marketing real time and technologies driving the wearable technology change. 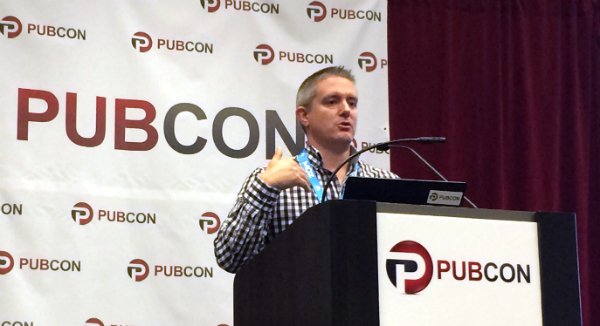 Rob Woods, SEO consultant, will share insights on press outreach that leads to strong links in this Pubcon Las Vegas 2014 session. Why do press outreach? Mentions and links from press are one of the few authoritative links left that are guaranteed to stay safe for the foreseeable future. Press links have good link equity. One link can lead to many links. 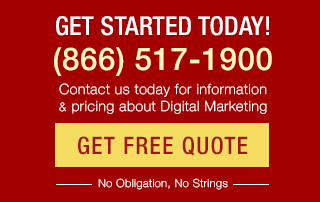 Press links are important for small, local sites as well as big, national sites. Caveat: Going after press links are hard work, take time and money, and you are going to face rejection from reporters. 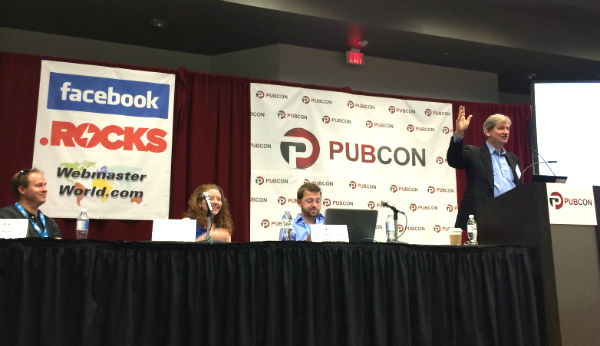 Read how to get ready for an interview, find the right journalists and perfect your pitch in Pubcon Liveblog: Link Building through Press Outreach. Jason Calacanis is an angel investor who has invested in companies including Uber, ChartBeat, Whisper, SignPost and Thumbtack. He invests $10 million a year and meets with 15 companies a week. 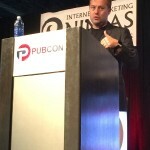 Calacanis’s keynote is unique – it’s not tactical or strategy-driven. It’s steeped in reality and meant to simply inspire and inform the audience of the amazing progress that startups and forward-thinking companies are bring to the world in the areas of six global problems. Startups, he asserts, will solve our world’s problems rather than governments. His keynote, that is meant to inspire us, will cover major advances by tech and startup companies. Read the full liveblog coverage of this tip-packed session that will rock your board.